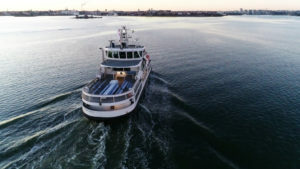 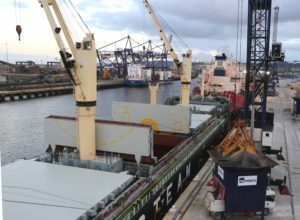 P&O Ferrymasters has launched new intermodal services from Pendik, Ambarli, and Mersin in Turkey to the Free Port of Trieste in Italy, with rail links to its Rotterdam and Zeebrugge hubs. 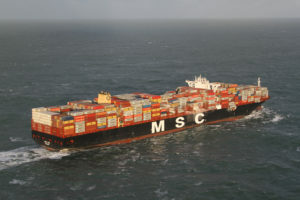 MSC Mediterranean Shipping Company has called in a salvage company to coordinate the retrieval of cargo lost from the MSC Zoe in heavy weather in the North Sea on 2nd January. 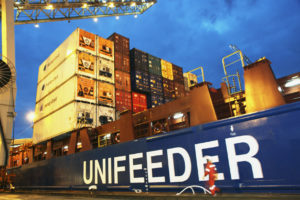 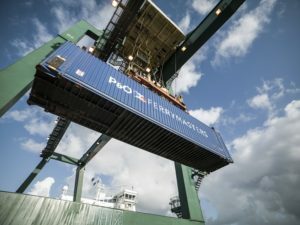 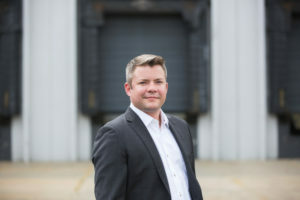 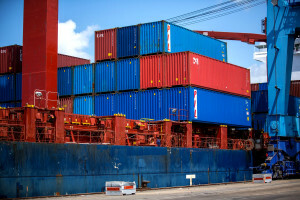 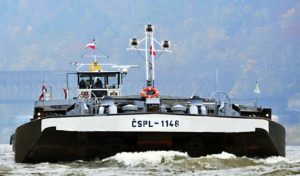 The Global Shippers Forum has called on the European Commission to revoke and replace the Consortia Block Exemption Regulation (BER), which allows shipping lines with a combined market share of below 30 per cent to enter into cooperation agreements or to provide joint cargo transport services. 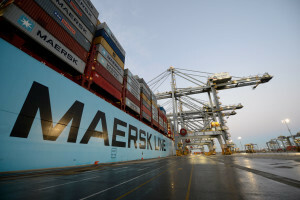 Agency Sector Management is working on contingency plans for businesses affected by the new UK’s Customs Declaration Service in case full roll-out of the new system is delayed.